You love your classic earrings and little shiny studs, but sometimes you just gotta make a statement with your jewelry. If you've never heard of ear crawlers before, now is your time! These cute little curved pieces follow the line of your ear, and they are so cool. Check out some of our faves. Scared ear crawlers are a bit too wild for your look? Go with this classic row of diamonds that are the trendy update to your beloved diamond studs. 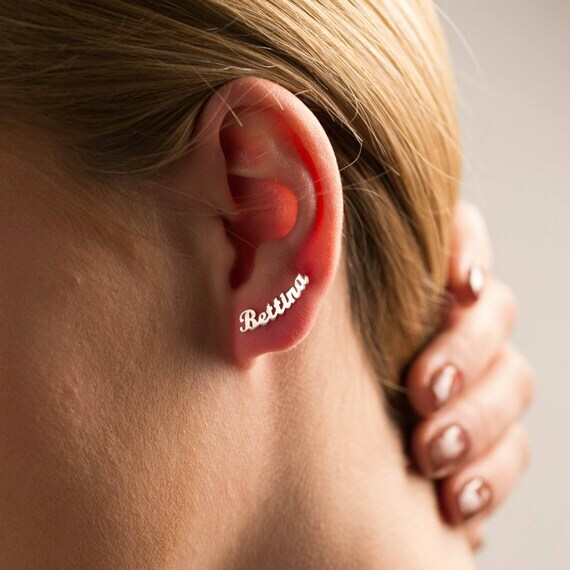 These ear crawlers are… out of this world! Pardon the pun. There gorgeous studs also come in an ombré pattern, just in case you feel like living on the wild side. One of a kind, unique to you (well, and everyone else who shares your name). I won’t tell if you want to pass these off as old family jewels! Show off the Big Dipper… in a little way. Can Lauren Conrad do anything wrong? These are the perfect accessory for the boho-chic look of the summer. This "treat ‘yo self" piece is simple enough that you won’t regret the impulse buy in ten years, when you’re still wearing it! What could be a better beach day accessory than these stunning climbers that look like they belong on a mermaid? These climbers add a delicate touch to an otherwise edgy trend. 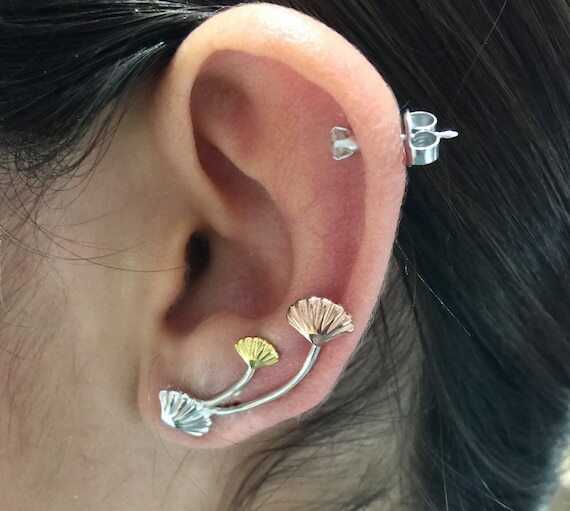 What's your take on ear crawlers?